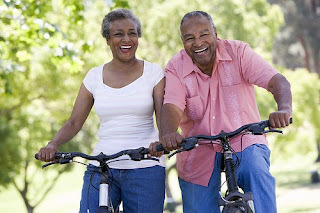 For most seniors, the most important aspect of their lives as they age is the ability to remain independent. The good news is that despite many of the challenges of aging, there are tools that help maintain independence and a high quality of life for most seniors. These tools can range from the simple to the more technologically complex. Choosing the right tools for independence is crucial however, because if the senior cannot use the tool, or it does not benefit them in the intended way, it is simply a waste of money. However, caregivers can make good choices to help their seniors if they take the time to become educated on what is available. Here is a brief overview of several types of tools for senior independence and considerations you should take into account when choosing them. What does your senior really need? In care and concern, many people overact to the needs of elderly parents or other seniors and begin buying every product on the market. This can be both a waste of time and money. Many caregivers fail to take the time to assess what the true needs of their loved one really is before choosing tools that can foster independence. Take some time and have a conversation with your senior to determine what can be done to help them maintain a high quality of life and keep their independence. It can be helpful to spend time in their home, and see what task could be made easier by one of the many tools now available on the market. What will be the needs of your loved one in the future? The process of aging can change things quickly. While the elderly in your life may be doing fine now illness, injury, or just the simple process of growing older may change their needs. It is important to constantly re-evaluate if different, or more advanced tools are needed to help in maintaining their independence. Keep in mind that just because something is working now does not mean that it may work as well in the future. Can your senior use the tool you want to purchase for them? This generation of elderly is notoriously tech-shy. If you choose to purchase a tool that your loved one may find intimidating, or hard to use, prepare yourself to find it tucked into the back of the closet on your next visit. If the tool is overly complicated, or seems too difficult many seniors will simply pass on it, despite the fact that it would make their life easier. Taking the time to train, and help your senior feel comfortable with the intended tool can go a long way toward helping them use it. Where do you buy tools for seniors? There are plenty of sites and stores that carry merchandise for seniors, but at Caregiverpartnership.com they focus on tools that help seniors maintain both a high quality of life, and maintain their independence. They offer a wide variety of assisted living devices that can help your senior live the life they want to despite the obstacles of aging. 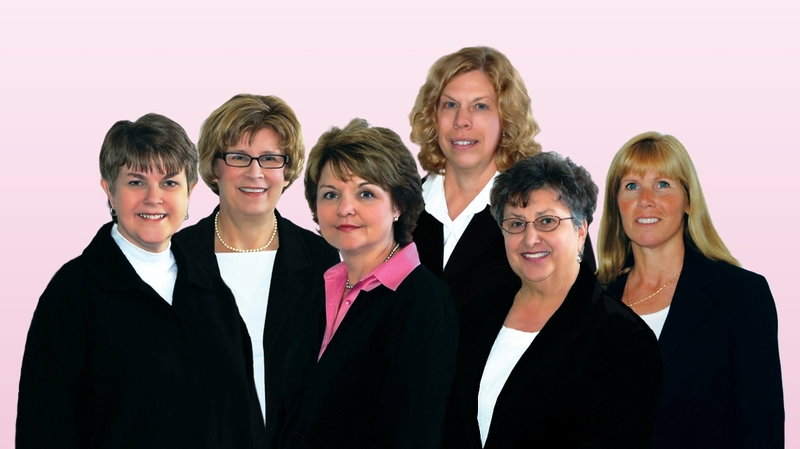 And, they have an all female team of Product Specialist you can talk to on the phone. How can you be sure that you are purchasing the right tools to help your senior? There is such a wide variety of devices and tools available for senior that it can seem overwhelming. You may also worry that you have not purchased the right tools. Education is the key, and knowing what is available will help you make the right choices. At Caregiverpartnership.com they offer everything from mobility devices, security tools, and even nutritional supplements and freshly prepared, home delivered meals that will help the seniors in your life maintain a high quality of life along with their independence.